WELCOME TO THE UINI RESEARCH WEBSITE! 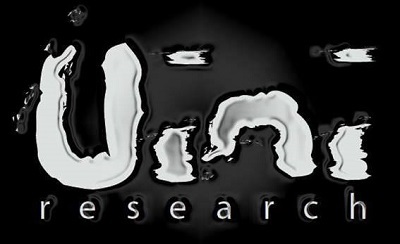 ​Thank you for your interest in the Uini Research paranormal organization! We are a dedicated, hardworking and neutral-minded team of diverse Paranormal Researchers and Intuitive Consultants who are dedicated in finding the truth about all things paranormal! Our team understands the sensitivity of all topics related to the paranormal and the effects this can have on a persons life. To learn more about our organizations and our services, click on the links to your right. This site is best viewed when using Google Chrome. Download it by clicking on the logo. 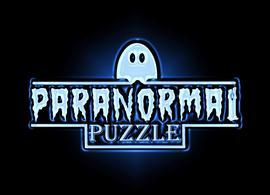 Uini Research uses a tactic known as the "Paranormal Puzzle Approach" in an attempt to figure what, why and how each type of paranormal activity is occurring. 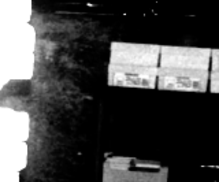 When using this approach, Uini Research considers all categories of the paranormal and believe through the data already collected that almost everything within the paranormal field has some type of connection that helps provide everyone with the entire picture. 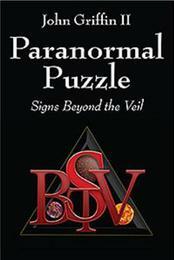 To learn more about this approach, courses and other Paranormal Puzzle content, click on the links to your left. SUPPORT AND TESTIMONIAL FROM A UNIVERSITY PROFESSOR. "So it's important for work like John's to be recognized and the scientific legitimacy of it to be understood so that we can critique and understand and learn from what we do find from looking at those other possibilities." 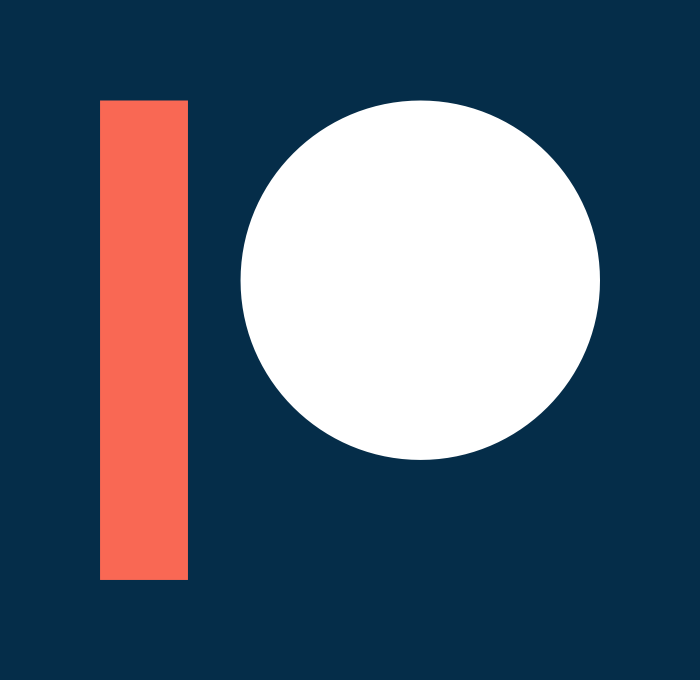 Our content has now started to manifest on Patreon! With your support we will be able to move the paranormal field forward like never before and be able to expand our outreach to those who have been affected in some way by paranormal occurrences. When you become a Patron, you will receive many great rewards for supporting our efforts as well as being a part of history. 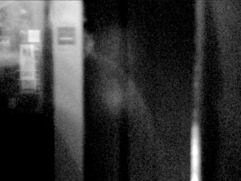 The Paranormal plays a huge role in society and more so than anyone may think. To learn more, click on the link below!